Concrete Central is proud to carry Euclid Chemical's Increte branch of decorative concrete products. To learn more, click on the link to the right. A versatile, one part, microsilica modified, patching and repair compound for repair projects of all types. 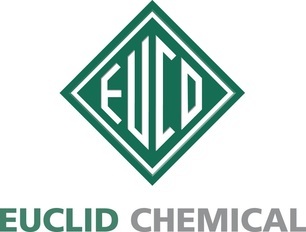 The Euco Logo and product names are trademarks of The Euclid Chemical Company (c) 2015 All rights reserved.